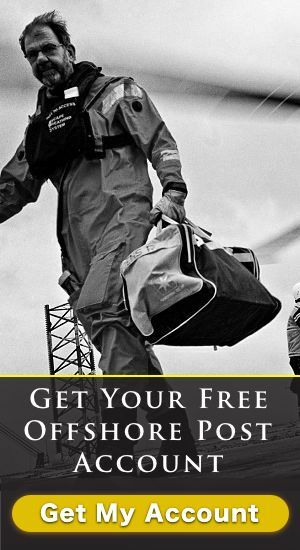 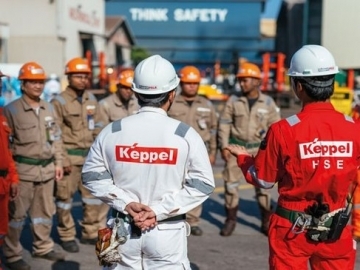 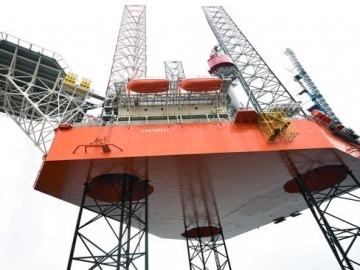 Keppel Offshore & Marine (Keppel O&M) announced 3,080 job cuts in its third quarter results as a consequence of “very challenging” market conditions and a reduction in workload. 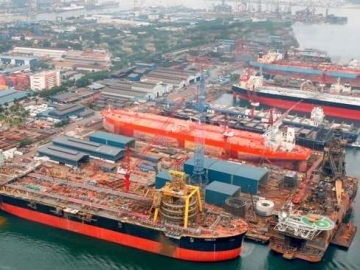 North Sea FPSO (floating production storage and offloading) unit Armada Kraken is now on track to be delivered to Bumi Armada before it starts operating in the North Sea, Keppel Shipyard announced. 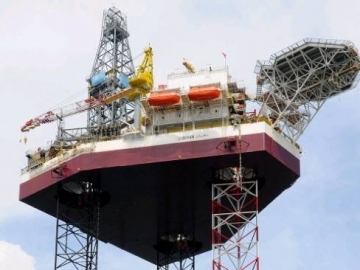 New drilling rigs continue to be constructed, despite the record number being stacked worldwide, forcing greater pressure on an already struggling industry. 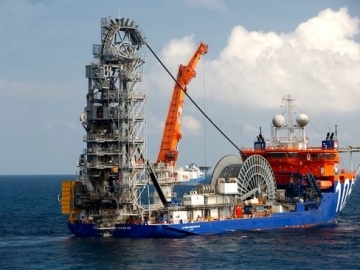 Keppel FELS has delivered a jackup offshore drilling rig to Gulf Drilling International- the first rig delivered by the yard this year.